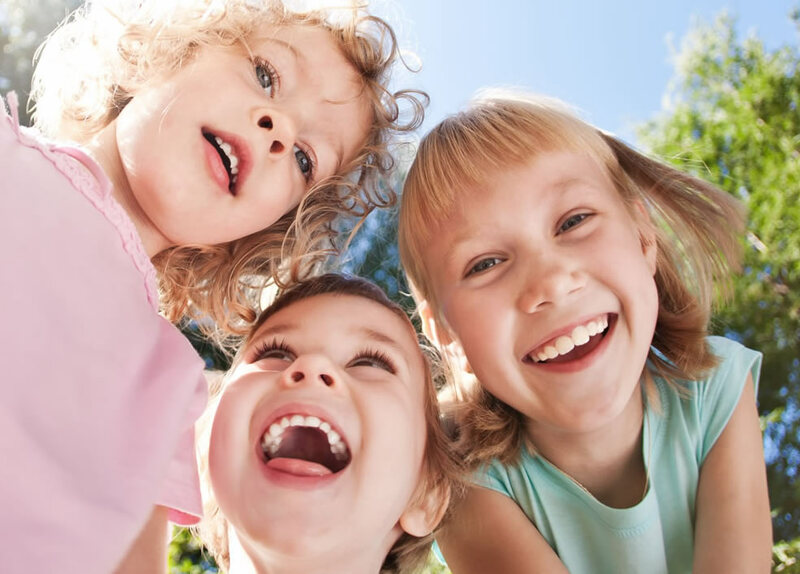 We offer a professional and friendly service to meet the specific needs of children from birth to adolescence. The child’s condition may be mild, moderate, severe or progressive. We accept self-referral from the parent thereby ensuring treatment is immediate with no delay waiting for health service medical intervention. The specialised paediatric physio will assess, advise and instruct young people and teach parents of babies and children physiotherapeutic handling, play activities and suitable stretches and exercises. All conditions affecting a child’s movement (quality and ability), muscle strength and tone, developmental milestones, posture, gait, physical skills or fitness are assessed and treated. This covers a variety of movement disorders, disability or illness. Orthopaedic / musculoskeletal conditions eg. Talipes, knee pain, hip pain. Rehabilitative physiotherapy e.g. Post op such as Achilles lengthening, post fracture, post Botulinum injection. Gait education for abnormalities in walking eg. In-toeing, toe walking, knock kneed, flat feet. Physical disability/ neurological conditions eg. Cerebral Palsy, Spina Bifita, Erb’s Palsy. Respiratory conditions requiring chest physiotherapy clearance techniques. Learning disability, problems with understanding, listening, and concentration eg. ADHD, Autism who may present with low muscle tone and joint laxity which can delay their gross motor skills. Developmental delay i.e. baby/ child not achieving developmental milestones on time such as rolling, sitting, crawling, walking, talking, jumping, climbing stairs, riding tricycle/bike. Maintenance physiotherapy to establish home exercise programme of stretches etc to maintain joint range and muscle strength and so prevent joint deformity, muscle imbalance and further disability and dysfunction. Advice on therapeutic equipment e.g. standing frames, walking aids, sleep systems.